Your Current favourite TV Advert. TV Your Current favourite TV Advert. 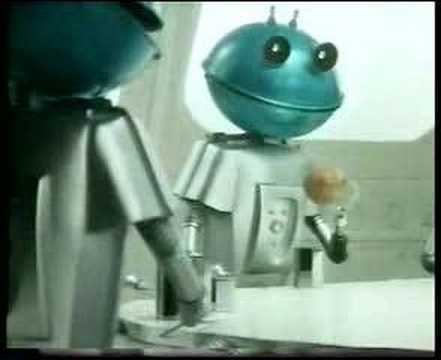 TV: Your Current favourite TV Advert. Citroen's take on Marilyn Manson. I remember that AD from when i was a kid. Cheers snilly. It's not current, but it's still my favorite. BTW: There's no computer graphics in this one, it's all physics. Worst - Mr muscle and bio oil.